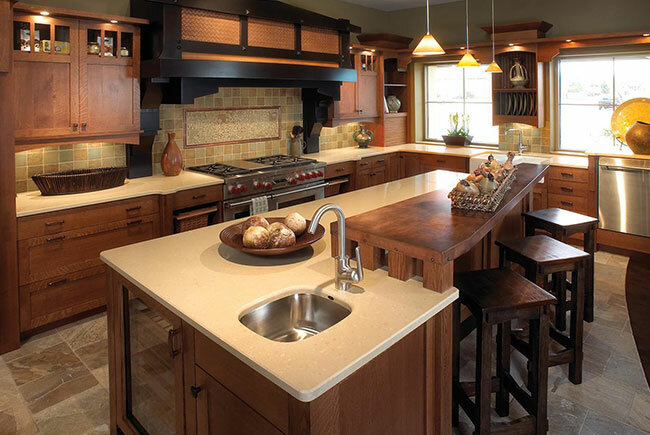 Down East is a countertop fabrication facility offering services from design assistance to professional installation. 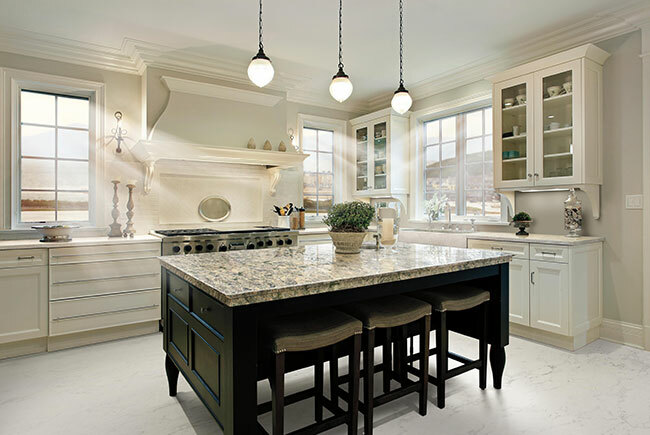 Granite is a tried and true, naturally mined stone, and is popular for its strength, resistance to heat, longevity and unique beauty. Corian is an incredibly versatile, no maintenance surface with many artistic applications, adding style and value to any space. 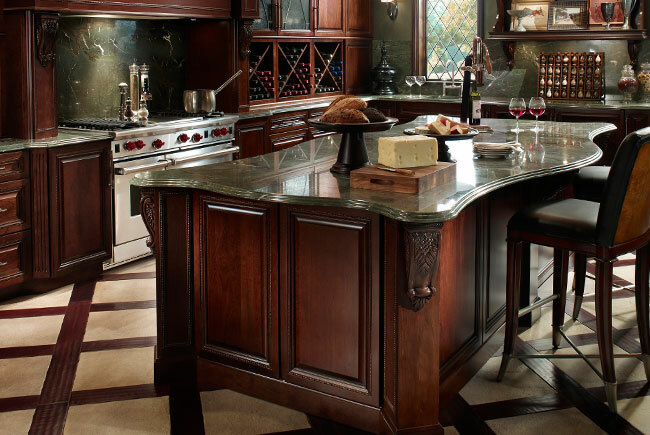 Cambria is a durable and elegant surface, made from natural quartz. 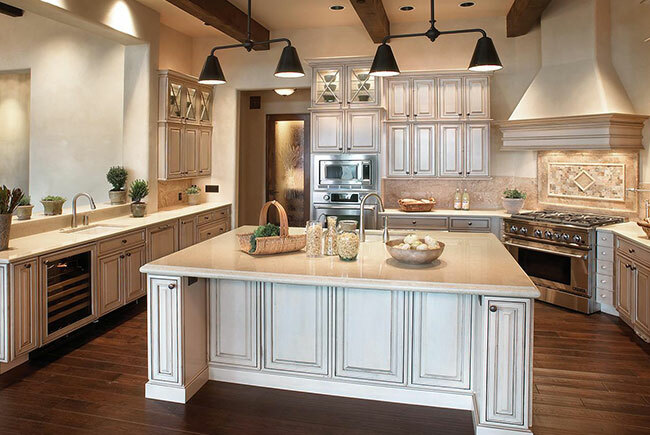 It's abundant in colors and unsurpassed in durability. Zodiaq is a quartz based surface showcasing clarity and sparkle. Nontoxic and nonporous, Zodiaq is safe, clean and beautiful.